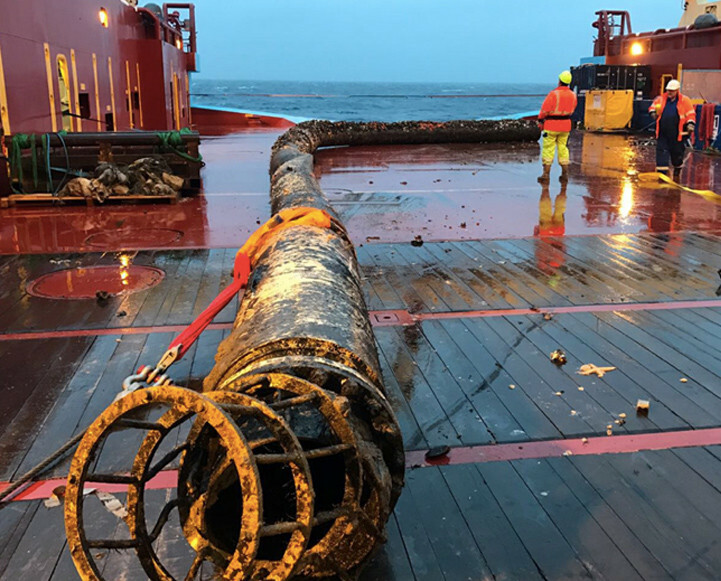 PDi have a successful track record of supporting both international and North Sea operators in all aspects of decommissioning. 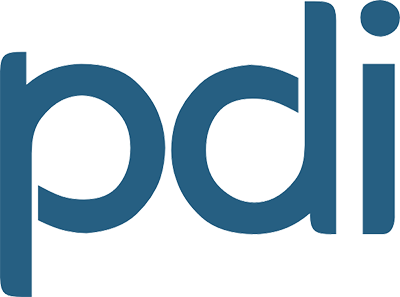 PDi has delivered decommissioning projects for more than 10 years and substantial decommissioning expertise has been developed within the organisation. Applying this we have helped clients to successfully obtain approval of decommissioning programmes and reduce project risk & cost. 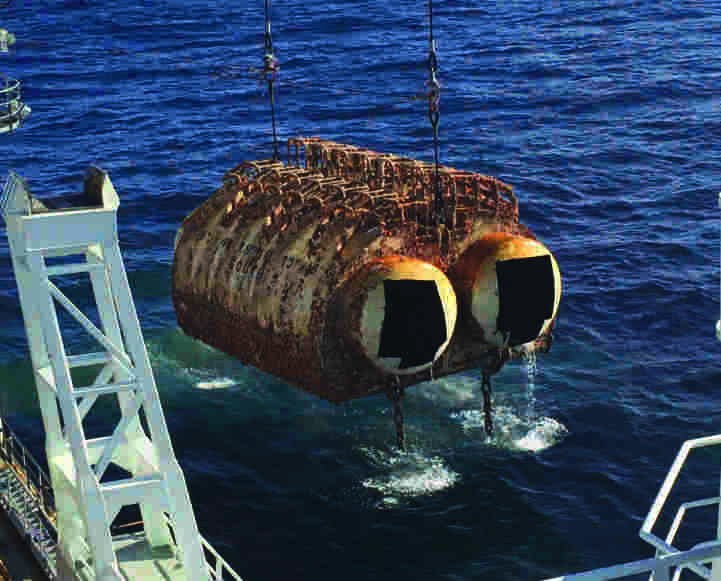 PDi is able to assist throughout all stages of the decommissioning process; from late life planning, through decommissioning programme development to offshore execution and waste disposal. 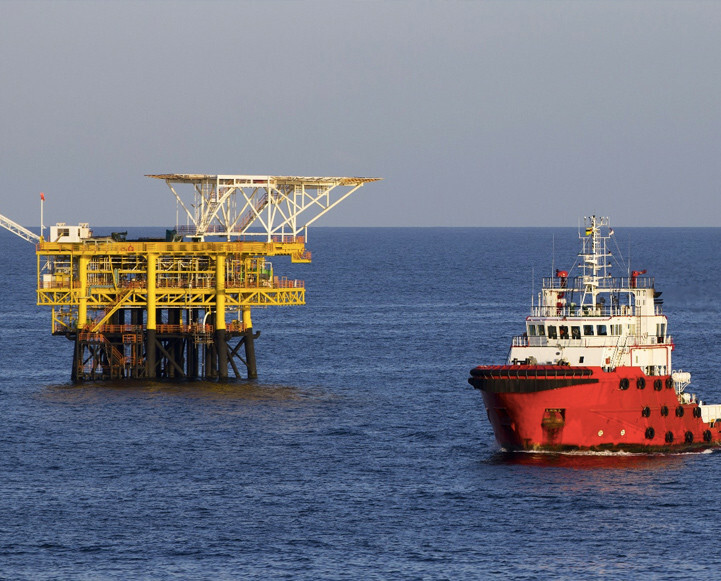 We work closely with each client to understand the unique requirements of their decommissioning project and allocate skilled and experienced resources to their specific needs.  Typically a lean approach is applied whereby a skilled Project Manager leads PDi’s work. These individuals are supported as necessary by PDi’s discipline engineering teams. 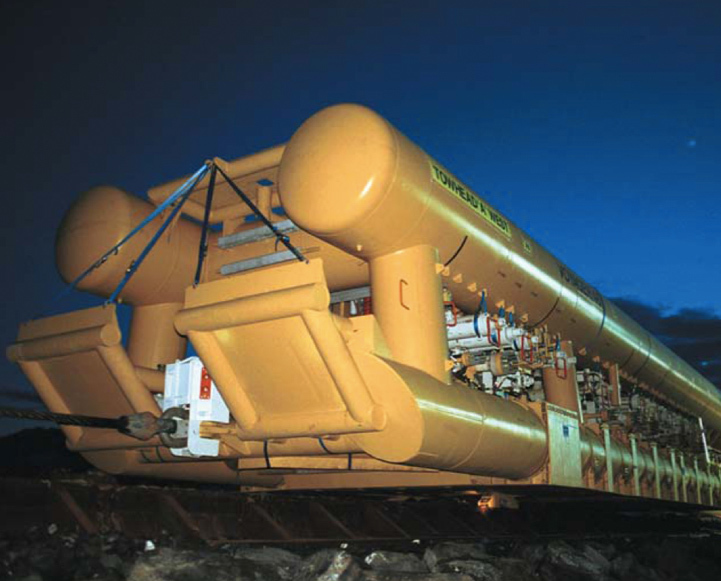 PDi’s decommissioning track record includes support through the decommissioning of FPSO’s, steel platforms and CGBS, subsea pipelines, bundles, umbilicals, structures and all associated subsea facilites. In addition PDi has recently assisted in the preparation of the decommissioning plan for India’s first offshore decommissioning project. Utilising the full range of discipline engineering capabilities, a selection of typical decommissioning work scopes performed by PDi are shown below. 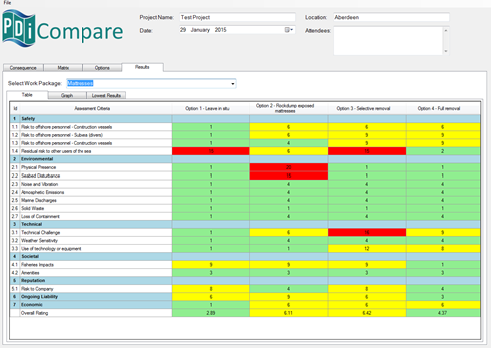 PDi has developed a software tool, PDi Compare, to record, compare and report the findings of the comparative assessment process typical of decommissioning projects. This can easily be tailored to meet client and project requirements both in terms of how the options are quantified and how the criteria are weighted. The process is completely flexible and can be adjusted to reflect agreed criteria. Steph has played a major role in many of PDi’s decommissioning projects. 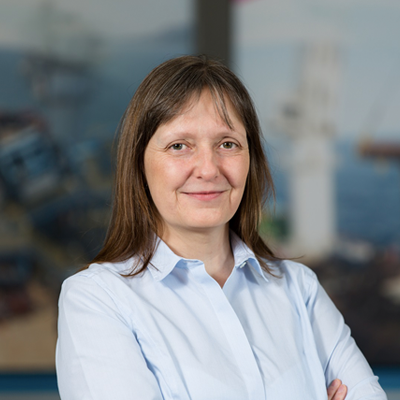 Her experience includes assisting a major operator with the development of the decommissioning programme for an FPSO and support during the execution phase of a pipeline decommissioning project in an area of particular environmental sensitivity.